If you wish to order one please email us at azoresbs@hotmail.co.uk with your name, email and postal address. £10 for UK and €15 euros (inc.P&P). Lots of new features on last years first edition. An extended team this year including Rich Bonser, Pierre-Andre Crochet, Sofia Goulart, Josh Jones,VIncent Legrand, Dominic Mitchell, Darryl Spittle and myself. Aside from my obvious bias- it’s a great report, with new layout, new sections, extended systematic list and finders accounts. The SPA Pico da Vara, Sao Miguel- almost half of the Azores endemics occur in this area. Serra de Santa Barbara, Terceira. A cloud forest environment. Azores Bullfinch on Sao Miguel. Huperzia dentate- a Macronesian endemic. Found in the cloud forest on Terceira. Thanks to our group and partners for a great trip; Chris, Janet, John, Hilary, Jean, John, Gerby, Dina, Tiago, Rui, Rolando, Valter, Ian and the SPEA team. Spent the last couple of days exploring the Laurisilva (Laurel Forests) on Terceira and Sao Miguel. Yesterday was spent in the cloud forest on Terceira and today in the east of Sao Miguel. Stunning scenery and a magic environment. Spent yesterday focusing on looking for whales. We’ve timed the trip this year to coincide with the rorqual whale migration as they follow the phytoplankton bloom as it moves north bringing the whales into the Azorean waters between April to June. We saw 2 Fin Whales and 2 Sei Whales. Also Common and Striped Dolphin. 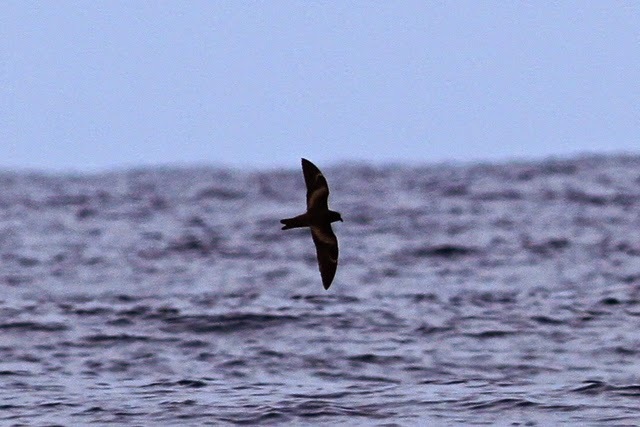 On the bird front 2 Barolo’s, 1 Sooty, 1 Manx and 2000+ Cory’s Shearwaters, 100+ Roseate Tern and 20+ Monteiro’s Petrel. 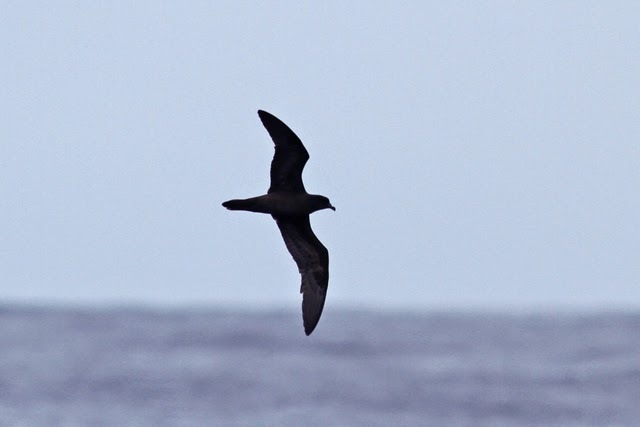 Graciosa, international biosphere reserve- home to the entire world population of Monteiro’s Petrel and also host to other important seabird colonies. 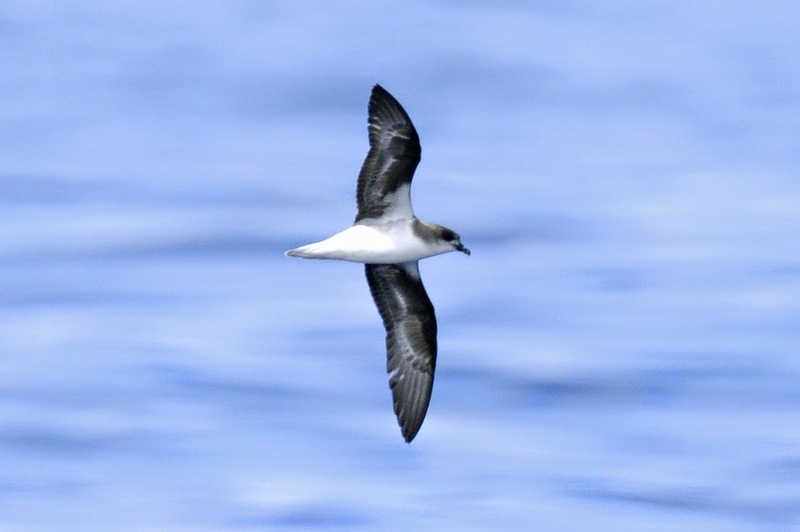 Barolo’s Shearwater- an almost flightless individual in heavy moult. The bases to the coverts can be seen and the white auxillaries are exposed due to the missing secondaries. Barolo’s Shearwater- showing the extensive/heavy moult. Birds breed in the late winter so presumably this is a post/non- breeding individual. 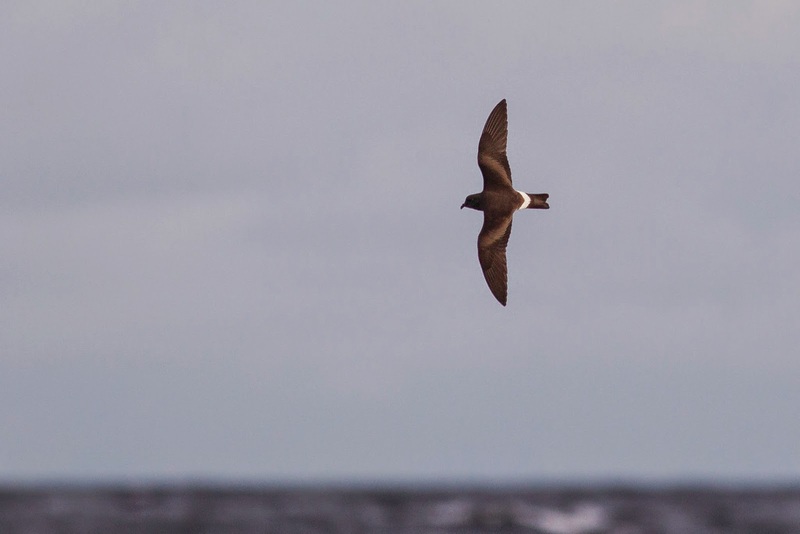 This species is generally very skittish and unapproachable but with similarly approachable birds seen off Sao Miguel last week it’s possible that this time of year the birds have a moult strategy that reduces their ability to fly? Ocean Sunfish- the heaviest bony fish in the world. Can weigh up to 2,300 kg. Portuguese Man of War- lots of these drifting on the Bank of Fortune today. Not actually one organism but a collection of four. The stinging tenticles can reach up to 10m. 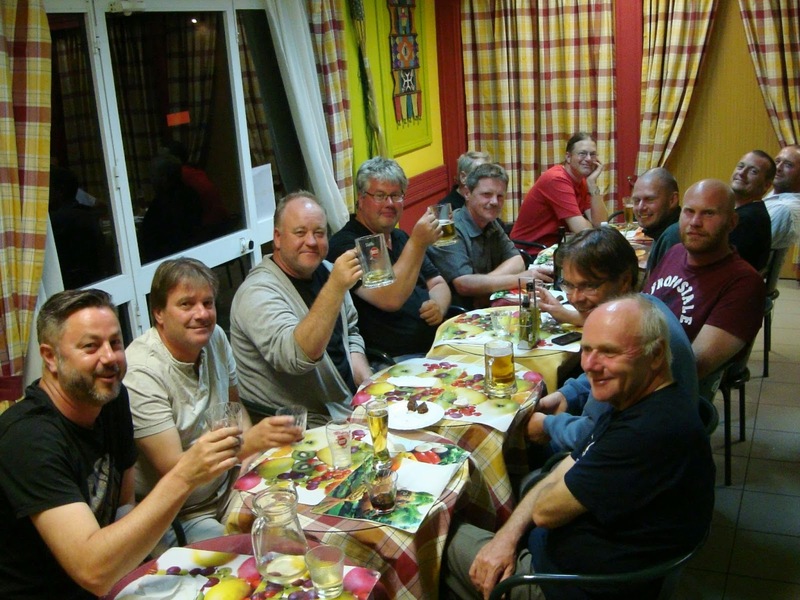 A few images from the first half of the 2015 Azores Natural History Tour. Short-billed Dowitcher in the Cabo da Praia quarry. The pelagic starts at Terceira with a morning in the quarry. Here is a brief photo sketch of the new tour plan. 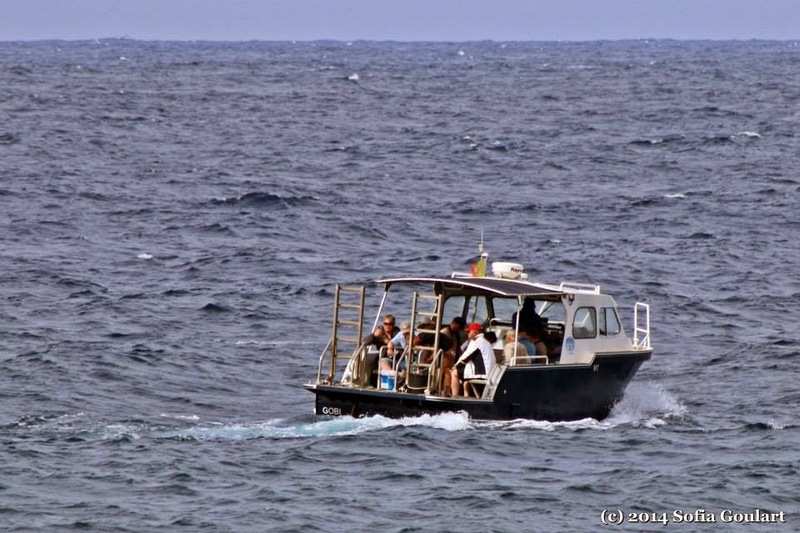 An exploration of the marine environment from Graciosa island, exploring the Bank of Fortune to see the endemic Monteiro’s Petrel, local and rare seabirds and also the whales, dolphins and other marine life of the area. 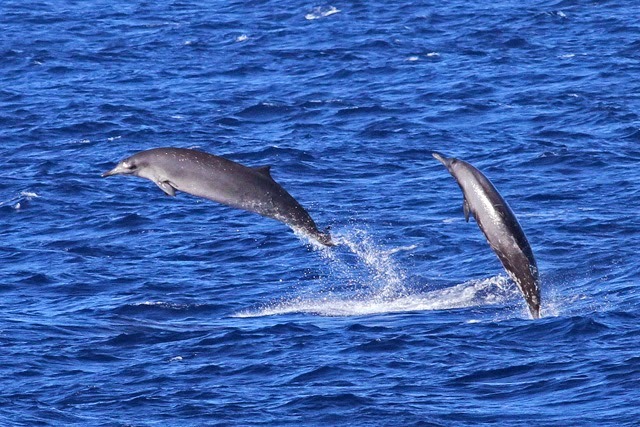 The Bank of Fotune also hosts large populations of cetaceans including Spotted Dolphin (above pic by Vincent Legrand). 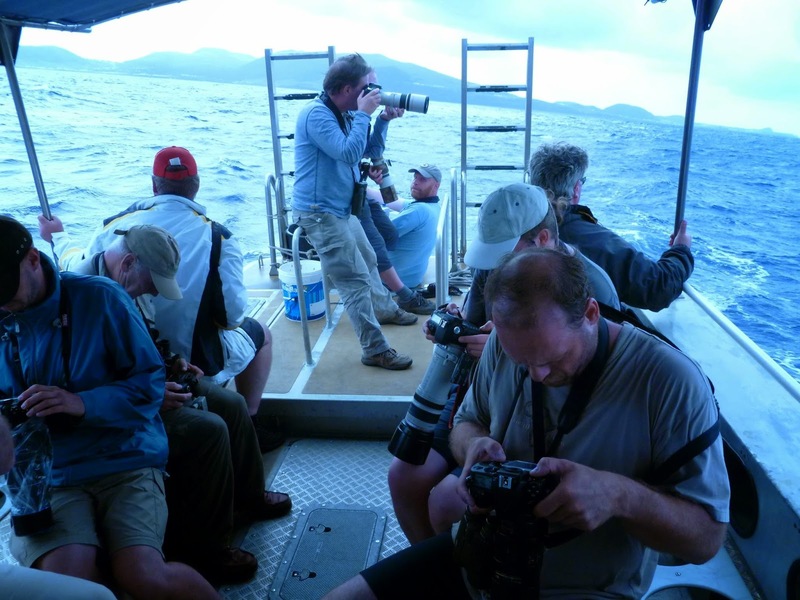 Recent pelagic trips have recorded Spotted, Common, Bottlenose, Striped and Risso’s Dolphin and Sperm, Northern Bottlenosed, Sowerby’s Beaked, Cuvier’s Beaked, and Minke Whale. Zino’s Petrel (Harro Muller) – various rare seabirds have been seen on the Bank of Fortune or nearby in recent pelagic trips including this Zino’s Petrel (one of the rarest seabirds in the world), Trindade Petrel, Black-capped Petrel, Brown Booby and it also appears the bank is a regular spot for the enigmatic Swinhoe’s Petrel. 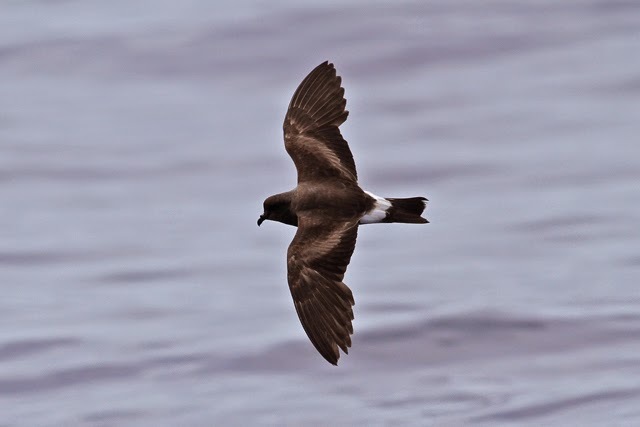 Wilson’s Storm Petrel are regular. In recent years a pair of Sooty Tern have been holding territory/breeding in the area.